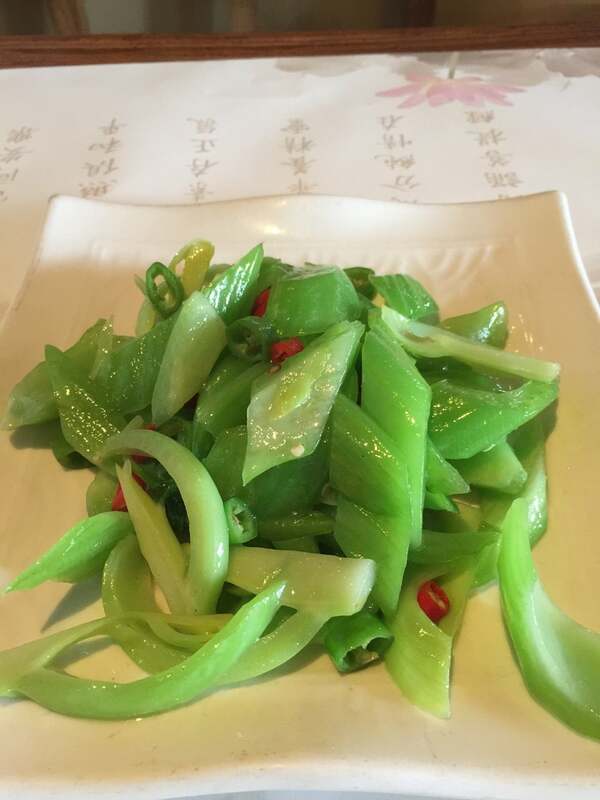 Xu Xiang Zhai Vegetarian restaurant, located close to the Imperial College and Lama Temples, offers a broad-ranging vegetarian buffet with a clean and comfortable dining room. 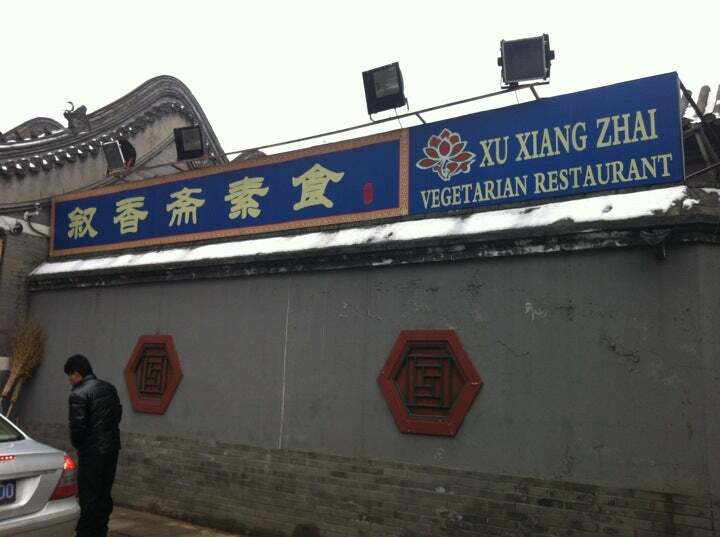 Why Xu Xiang Zhai Vegetarian Restaurant is special ? 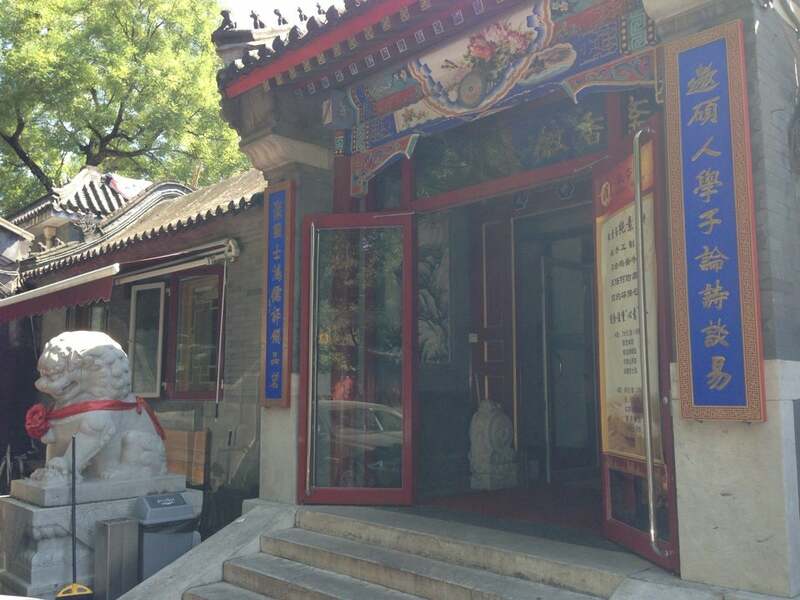 Xu Xiang Zhai Vegetarian restaurant is conveniently located next to several of Beiling’s scenic spots including the Imperlal College and Yonghegong, the Lama Temple. Naturally receiving some spiritual influence from these two places, Xu Xiang Zhai gives visitors an impression of refinement. The restaurant offers a broad-ranging vegetarian buffet featuring mock meats, tofu, vegetables, sushi, soups, porridge, fresh fruits and dessert. Xu Xiang Zhai's food sticks mainly to Sichuan and Guangdong flavors, and has a bit fo western influence as well. The soups prepared here are seasoned entirely with mountain delicacies - various mushrooms and fungi. 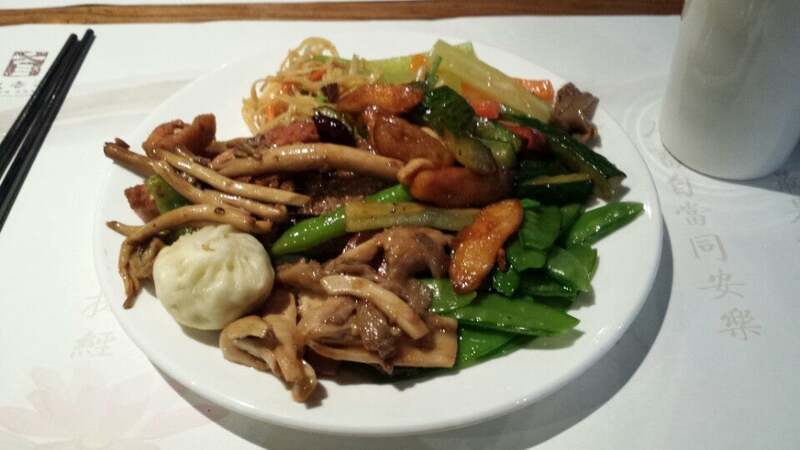 How to get to Xu Xiang Zhai Vegetarian Restaurant? To reach the place, you can take Subway Line 5 and get off at Beixinqiao station. 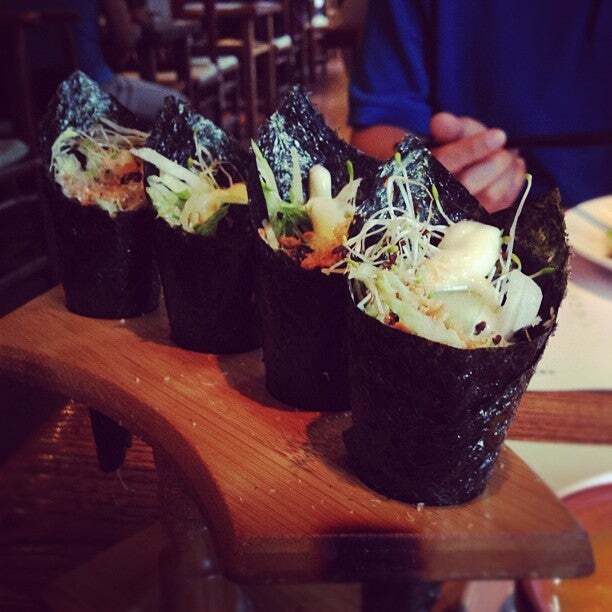 From there, walk about 700m on Yonghegong St and Guozijian St you can find the restaurant. Some food is a little oily, but it's a buffet so you don't have to eat it. The time for lunch buffet is from 11.30am to 2pm and for dinner buffet is from 5.30pm to 9pm. Smoking is not allowed inside the restaurant. A la carte ordering is also available if you don’t want to overload yourself with food. Lovely hutong neighborhood and great faux-meat buffet selection. The meat is convincing; I kept thinking I needed to add more veggies to my plate.